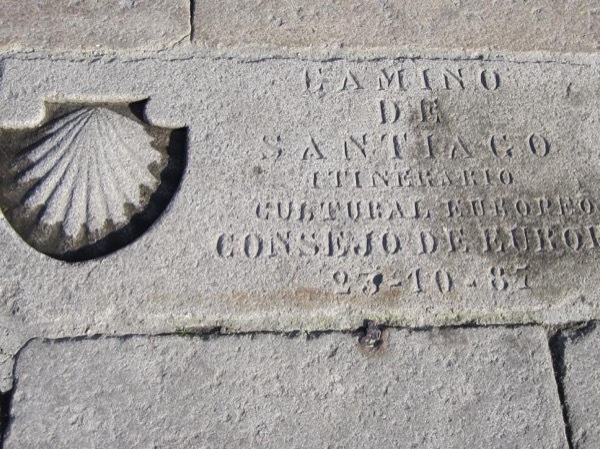 Traveler Review for Private Tour in Santiago de Compostela, Galicia, Spain by Tour Guide Patricia F.
About Patricia F. Message Patricia F.
Excellent walking tour of Santiago. Gave us an excellent description of the culture, history, etc. Visit to the Cathedral was excellent. TOUR GUIDE RESPONSE: Thank you very much Mr CAldera. It was a pleasure to meet you and your family, I had a very good time.